Business in RAK – a quick walk through few reasons on why you should invest in RAK. Ras Al Khaimah’s economy has traditionally been based on physical businesses such as manufacturing and trading, but the government is keen to attract investment into the services sector, and an offshore company’s registry has been created to attract international holding and investment activities. There are many opportunities for foreign investment in Ras Al Khaimah, but there are restrictions on foreign ownership of businesses in the ‘onshore’ economy. For this reason the government has established the Ras Al Khaimah Free Zone (RAK FTZ) regime which grants 100% foreign ownership of businesses, in addition to customs privileges and other benefits such as 100% repatriation of capital and profits. 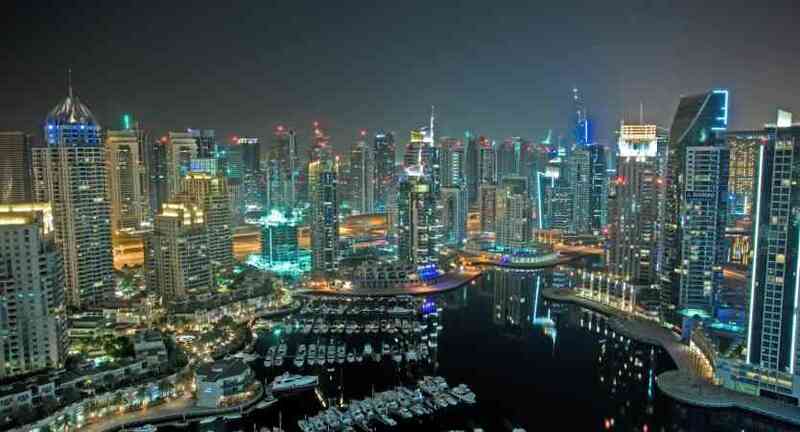 There are no taxes to speak of in Ras Al Khaimah, on- or off-shore, and therefore the Free Zones are some of the most favourable locations in the region for international operations. All business in Ras Al Khaimah is low tax, but in the Low-Tax Business Review we examine the Free Zones, the banking and finance sector, and the marine registry. Ras Al Khaimah alias RAK is an integral part of United Arab Emirates. 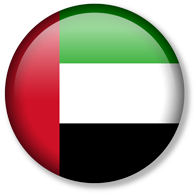 It is a constitutional federation that comprises of the seven emirates that are located around the South-Eastern tip of the Arabian Peninsula. The destination is governed by the RAK investment authority. When it comes to standards of living and quality, RAK has an edge over many other nations. With nearly 86 airlines connecting RAK with different parts of the world and 170 shipping lines, RAK flaunts an amazing infrastructure. Additionally, it is a free trading zone that attracts potential investors and businessmen. If you want to kick start an offshore company, RAK must top your list of choices. The next few lines will tell you why! The RAK Free Trade Zone alias RAK FTX was established during early 2000. Currently, it is identified as one of the rapidest and fastest growing free trade zones in the world. With around 7000+ legally registered free trade companies from different parts of the planet, RAK is truly a tax haven. A major reason behind this growth would be its geographical positioning. Also, RAK has access to established and emerging markets like South Asia, Middle East, Europe and Africa. Being an emirate country, RAK flaunts economic diversity and political stability too. Technically, free trade zones are famous for its cost effective facilities. In order to maintain a warehouse or an office in RAK, you don’t need to invest a hefty amount. Additionally, RAK is a scintillating place where conventional trade barriers like quotas, tariffs and taxes are lowered. This is because RAK wishes to attract plenty of foreign investors and businesses. According to experts, a free zone offshore company has the competency to benefit from nearly 40 different double taxation agreements. That is why RAK is an investment hub for lucrative businessmen. 1) You can lease land or offices without much hassles or tussles. 2) RAK flaunts transparent rules and regulations. 3) RAK will let you enjoy 100% corporate tax, income tax, profit tax and capital tax exemption. 4) RAK impresses businessmen with a state of art infrastructure and communication facilities. 5) Registration procedures are quick and simple! 6) RAK has amazing seaports and airport facilities.